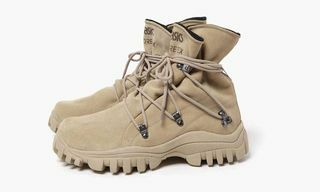 Key Features: Suede and leather uppers, full GORE-TEX lining, gusseted tongue, Cordura ballistic nylon quarter, Vibram lug sole unit, speed lacing system, padded Cordura nylon collar, co-branded hang tab, woven brand tongue label. 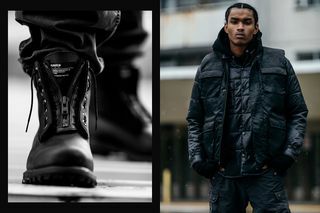 Buy: HAVEN Toronto, HAVEN Vancouver and online. 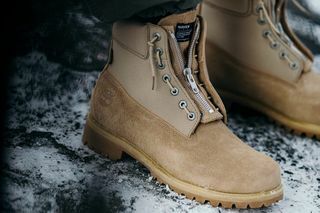 Editor’s Notes: HAVEN is gearing up to release its new collaboration with Timberland on the iconic 6-Inch Boot. 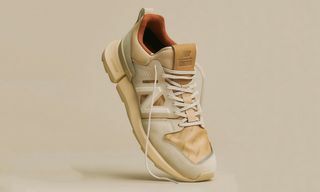 Featuring two colorways, the project is inspired by Canada’s four seasons and the conditions that they bring. 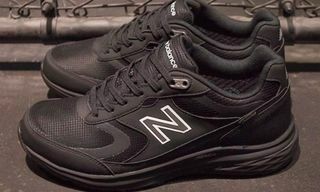 The black iteration boasts a smooth leather upper, while the sand-colored pair is constructed from hairy suede. 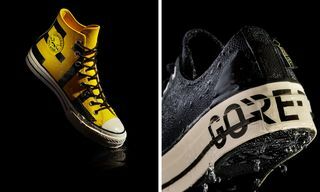 Both versions are then fully-lined with GORE-TEX to make them waterproof. 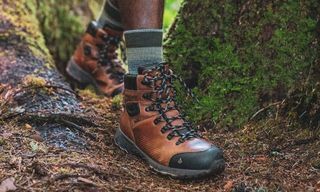 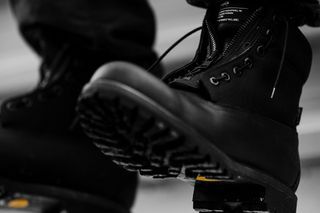 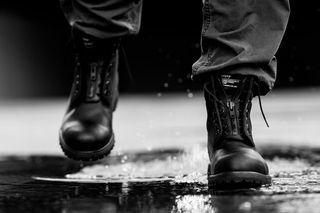 The boots also feature a Vibram lug sole unit for unmatched comfort and traction, in addition to a military-style speed lacing system providing quick on and off. 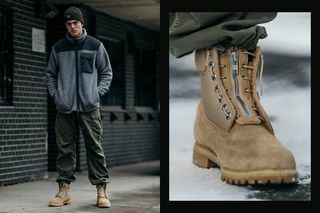 HAVEN’s Timberland GORE-TEX 6-Inch Boots are due to arrive in-store at HAVEN Toronto and HAVEN Vancouver on January 26 at 11 a.m. local time, followed by availability online at 4 p.m. EST.